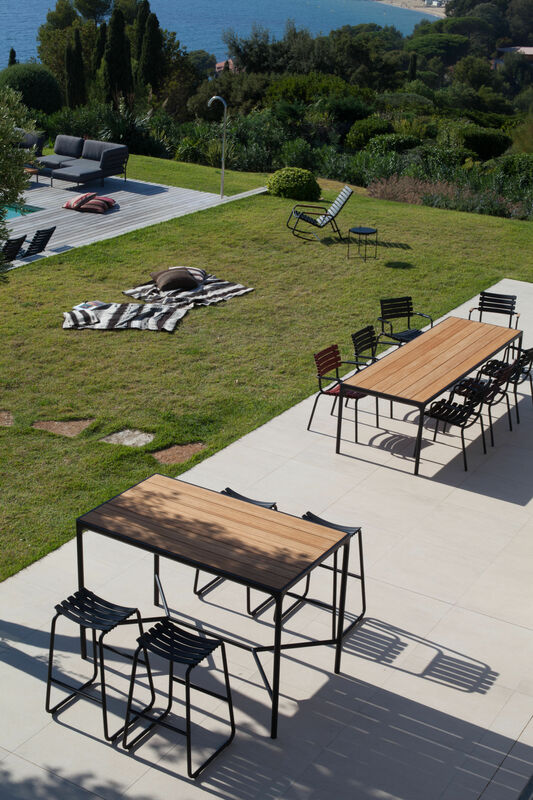 Clips is a line of seats for outdoors and in, created by Danish designer Henrik Pedersen. Armchair, rocking chair, stool: the entire range is designed to make your living space pleasant, solid and elegant. 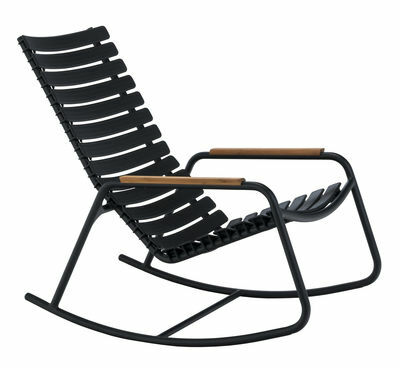 This rocking chair has a soft, rounded silhouette. Clips’ structure is formed from different materials which deliver up a harmonious, chic look. 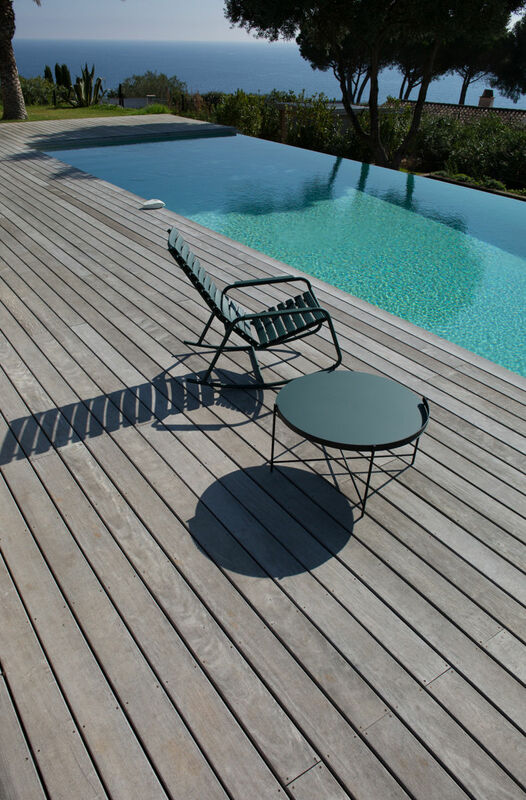 Its backrest and seat are made up of several plastic slats, while its structure and rockers are made of epoxy-lacquered aluminium, offering excellent weather resistance. 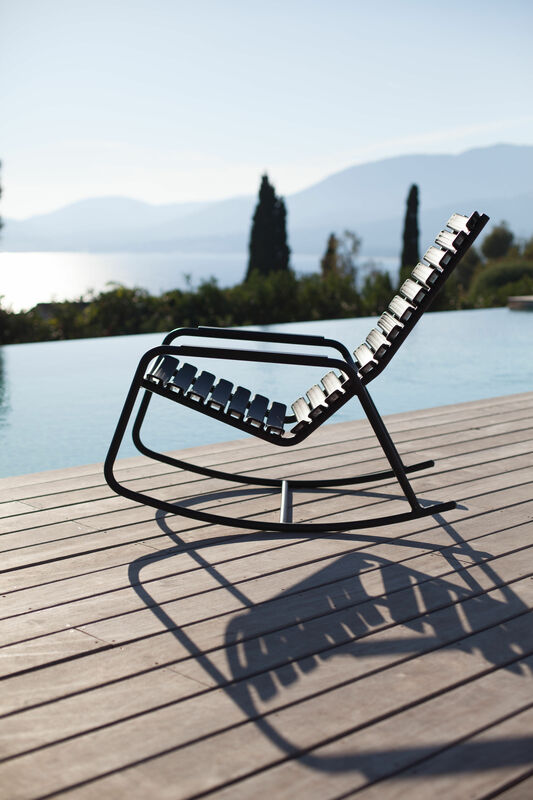 Finally, Clips has bamboo armrests which add a warm, natural touch. Placed in your living room, bedroom or in your garden, this rocking chair lets you relax in perfect comfort.